SIPRI released the eighth film in its short-film series 2016—A Year of Reflection. The film looks at the history and global impact of the SIPRI Yearbook, the Institute's flagship publication, since it was first published in 1969. Watch the eighth film or see the whole series thus far on SIPRI's YouTube channel. 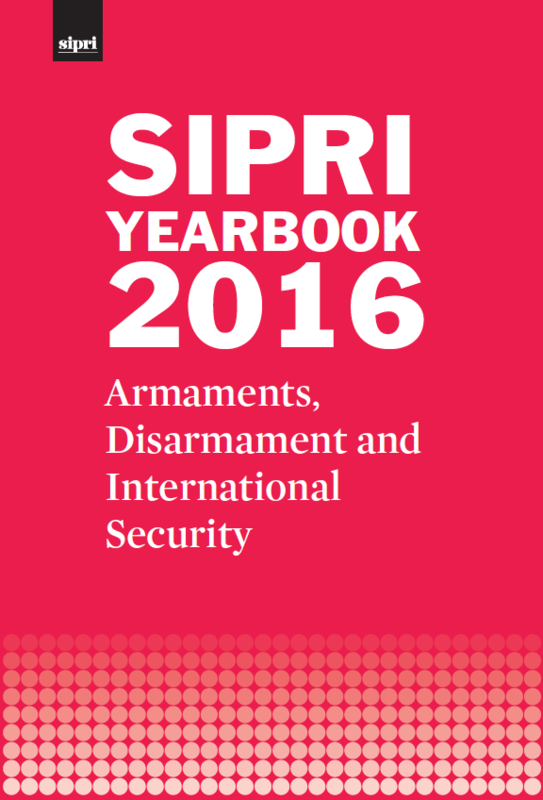 SIPRI Yearbook 2016 assesses the current state of armaments, disarmament and international security in the world. The newly released volume adds new data on multilateral peace operations to pre-released data on the arms trade, military expenditure and world nuclear forces, and provides in-depth analysis on key topics including the peace process in Mali and international sanctions on Iran. For more information, see the press release, the table of contents, and an English summary (pdf). Sample chapters on peace operations, the peace process in Mali and sanctions on Iran, and a map of all multilateral peace operations in 2016 are also available from the SIPRI website. On the 20th anniversary of the opening for signature of the Comprehensive Nuclear-Test-Ban Treaty, UN Secretary-General Ban Ki-moon said 'this is not a celebration. It is a stark reminder of the work that remains'. SIPRI's Tariq Rauf looks at the history of the treaty and examines why, 20 years on, it has still not yet entered into force. Read the topical backgrounder by Tariq Rauf. SIPRI and the Geneva International Centre for Humanitarian Demining (GICHD) recorded 106 incidents related or suspected to be related to anti-vehicle mines during January–June 2016. Two thirds of the casualties were recorded in current conflicts in Ukraine, Afghanistan, Mali, Syria and Yemen. 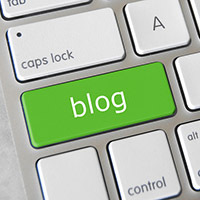 Read more about the new data collection or see the new data on an interactive map. Following the 12 July 2016 ruling on the South China Sea by the Permanent Court of Arbitration at The Hague, China and the Philippines have demonstrated marked differences in response. While Indonesia is not a claimant, it is among the countries in South East Asia that are impacted by this ruling. HE Hassan Wirajuda, former Foreign Minister of Indonesia, will discuss the wider implications of the ruling for South East Asia. The 1968 Treaty on the Non-Proliferation of Nuclear Weapons (NPT) is the world’s pre-eminent multilaterally negotiated nuclear arms control treaty with 191 States Parties. Except for the UN Charter, no other international instrument has more adherents. This seminar will explore questions about the past and future of the NPT. Why was the treaty extended indefinitely in 1995? What commitments made that extension possible? Have they been upheld? In the wake of North Korea's nuclear tests in 2016 and follow-on resolutions from the United Nations, SIPRI and Jilin University hosted the workshop 'Challenges and prospects for economic development in North Korea'. It brought together Chinese and European experts to discuss the impact of international sanctions on North Korea and explore opportunities among China and European countries to facilitate economic and humanitarian development in North Korea. For more information, please contact Dr Lora Saalman, Director of SIPRI's China and Global Security Programme. SIPRI co-hosted the third of a series of five workshops for the Silk Road Economic Belt—Seeking Common Security Interests between the EU and China Project. The workshop covered the South Asia region, and participants discussed how the China–Pakistan Economic Corridor (CPEC) interacts with security dynamics in Pakistan and with those of the region. For more information contact Richard Ghiasy or Jiayi Zhou, researchers with SIPRI's Armed Conflict and Conflict Management Programme. SIPRI, the City of Stockholm and the Swedish Parliament/Riksdag hosted the first Stockholm Security Conference with the theme Secure Cities. In a rapidly urbanizing world, the safety and security of our cities is more vital than ever. The Stockholm Security Conference brought together researchers, practitioners and experts to discuss a wide range of issues related to secure cities, such as combating radicalization, developing police strategies and strengthening the resilience of vulnerable communities. Watch a video of the introductory remarks and opening session and see short video summaries of the individual sessions on SIPRI's YouTube channel. SIPRI, the United Nations Regional Centre for Peace, Disarmament and Development in Latin America and the Caribbean (UNLIREC) and the Government of Sweden co-hosted a side-event, ‘Arms transfer and SALW controls in Latin America and the Caribbean: Recent developments and lessons learned’, on the fringes of the Second Conference of State Parties to the Arms Trade Treaty (ATT). The event explored steps taken by states, organizations and NGOs in Latin America and the Caribbean to improve areas relevant to national implementation of the ATT and the UN Programme of Action on Small Arms and Light Weapons. See the SIPRI website for more information or contact Mark Bromley or Alfredo Malaret from SIPRI's Dual-use and Arms Trade Control Programme. >>Dan Smith gave an interview to Impakter on SIPRI and global security. >>Aude Fleurant spoke to Libération and Siemon Wezeman talked to Bloomberg about India’s purchase of 36 Rafale combat aircraft from a Paris-based company. >>Pieter Wezeman was interviewed by Deutsche Welle on the most recent US–Israeli military deal. >>Regarding North Korea’s most recent nuclear test, Tariq Rauf talked to Al Jazeera, Shannon Kile spoke to Malay Mail online (video) and The Independent, and Robert Kelley was quoted by CTV News Channel. Contact SIPRI's Director of Communications Stephanie Blenckner for more information.